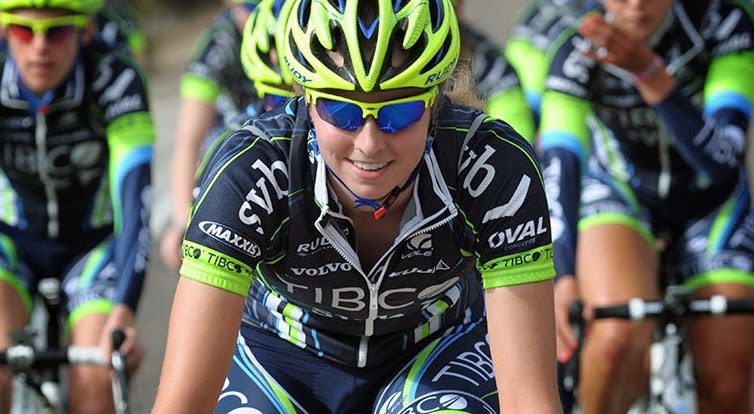 In 2015, the sport’s best women cyclists will compete at the Amgen Tour of California. The three-day professional women’s cycling race will be May 8-10, as well as an invitational Time Trial on May 15, 2015. The Women’s race will travel through South Lake Tahoe May 8-9. The third day of racing will finish in Sacramento, the day and location of the overall start of the men’s race. The top ranked women time trialists will be invited to compete in the men’s time trial in Big Bear Lake. The Lake Tahoe Visitors Authority (LTVA) is excited to be hosting the professional women’s race. Carol Chaplin, with LTVA said she is pleased to “challenge these athletes with our natural environment and help to elevate awareness of women’s racing as a prestigious sport”. Click here for the complete Amgen Tour schedule.